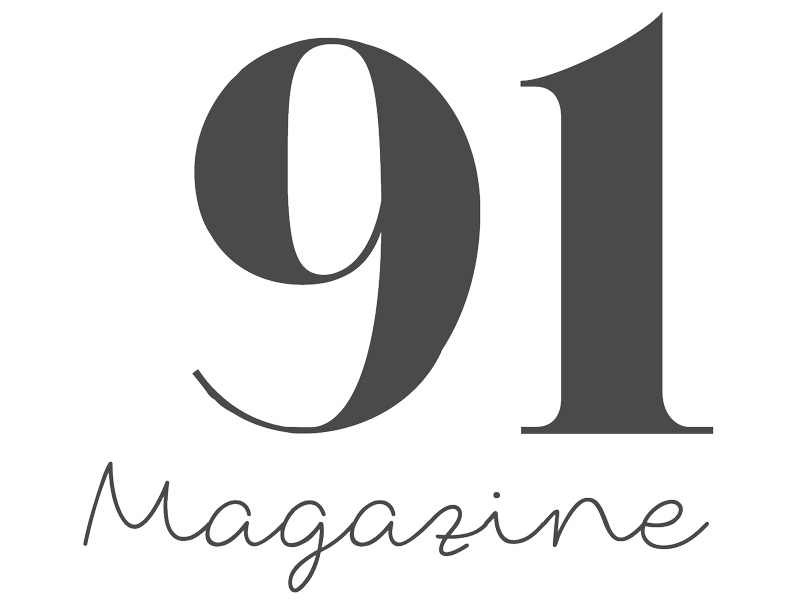 91 Magazine is an independent interiors and lifestyle print magazine. It was launched in 2011 by Caroline Rowland, initially online then going into print in 2016, when the accompanying blog also went live. We champion attainable interiors, independent designers, makers and shops and bring twice-weekly inspiration to our readers via blog posts from the 91 team and their network of talented contributors.